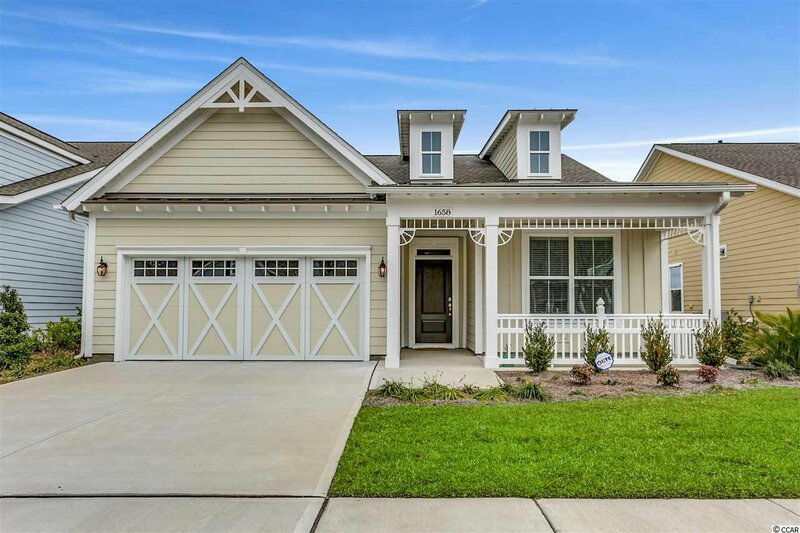 Ashford Model (open floor plan) with Coastal Cottage Elevation. 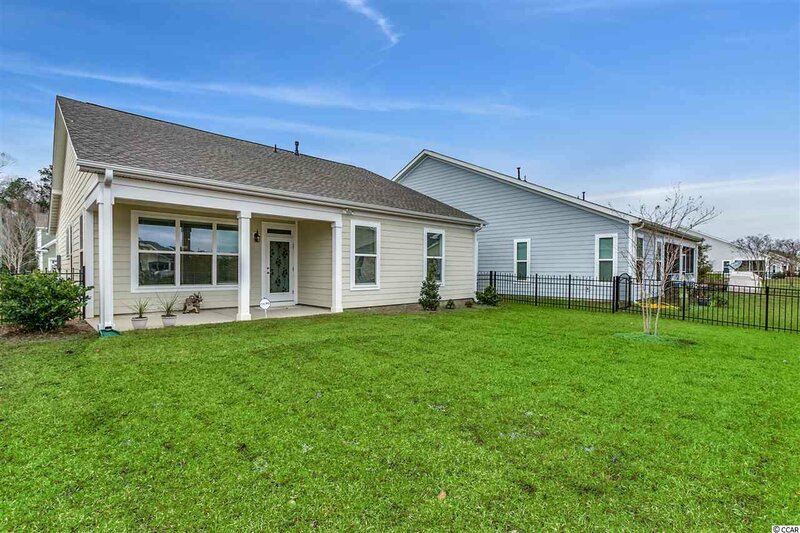 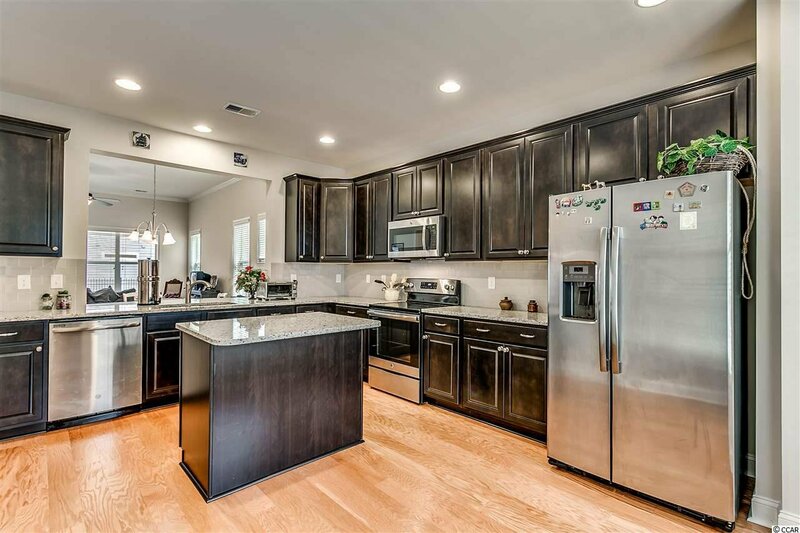 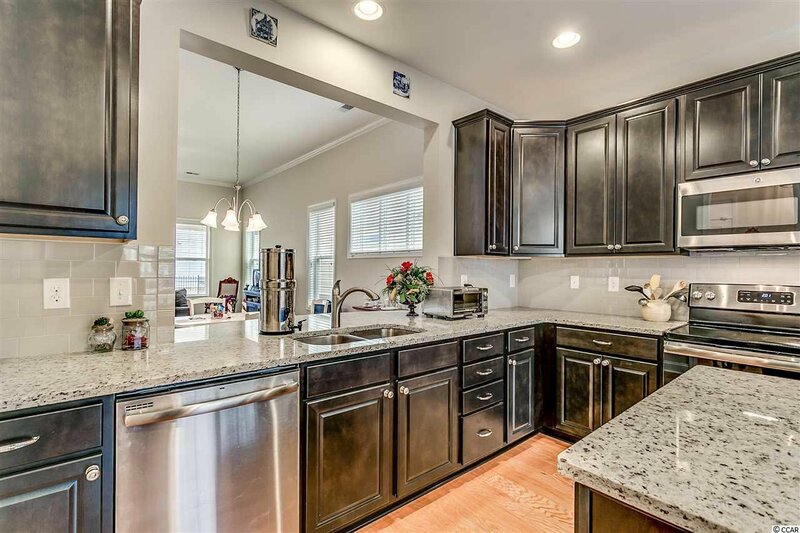 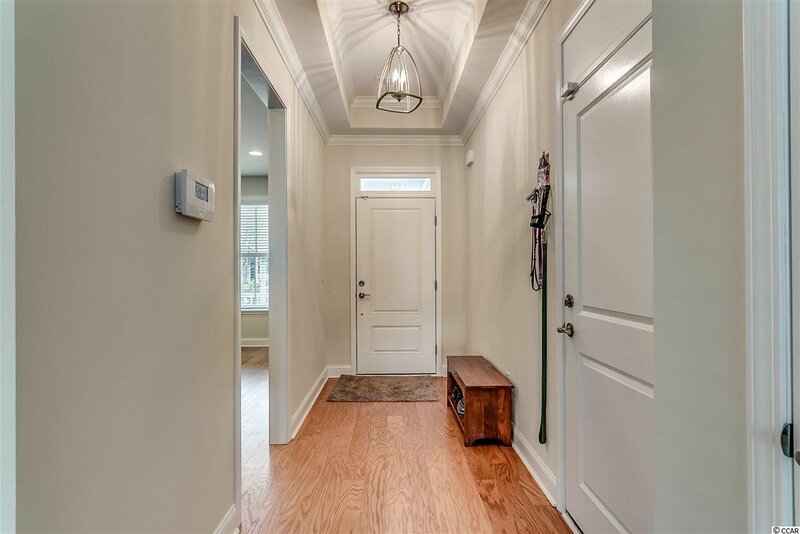 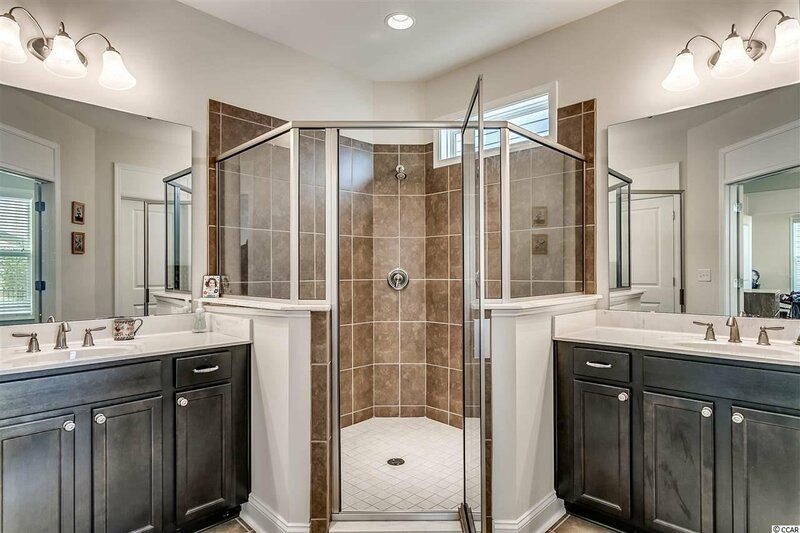 This house is brand new, built in 2018 and desirable location within community. 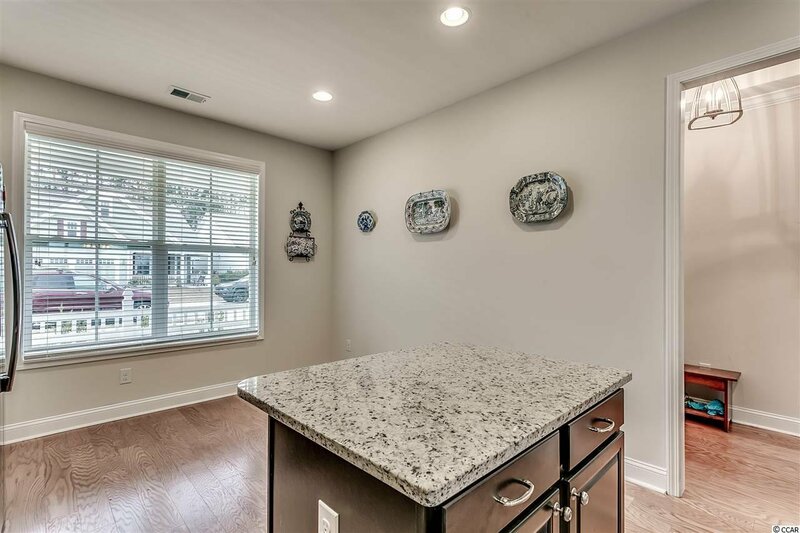 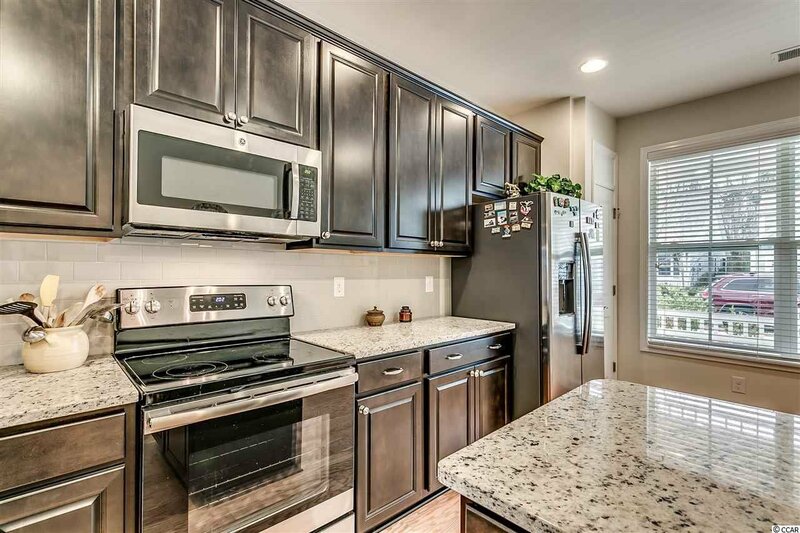 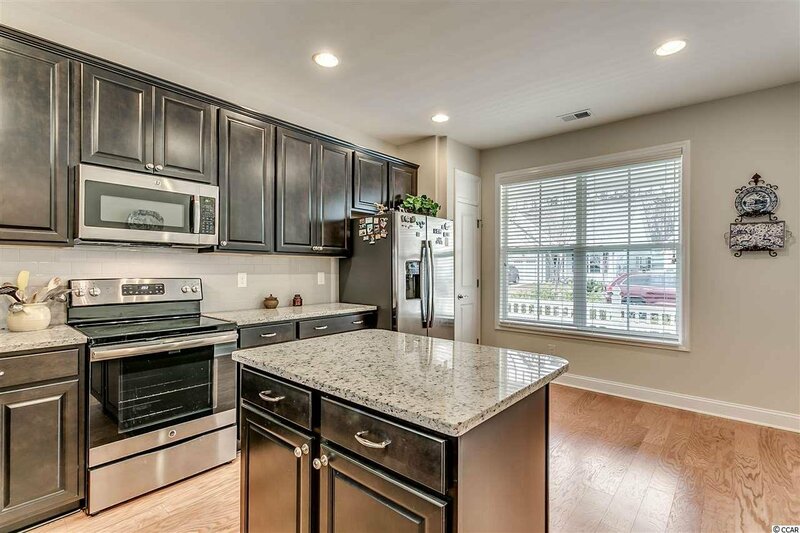 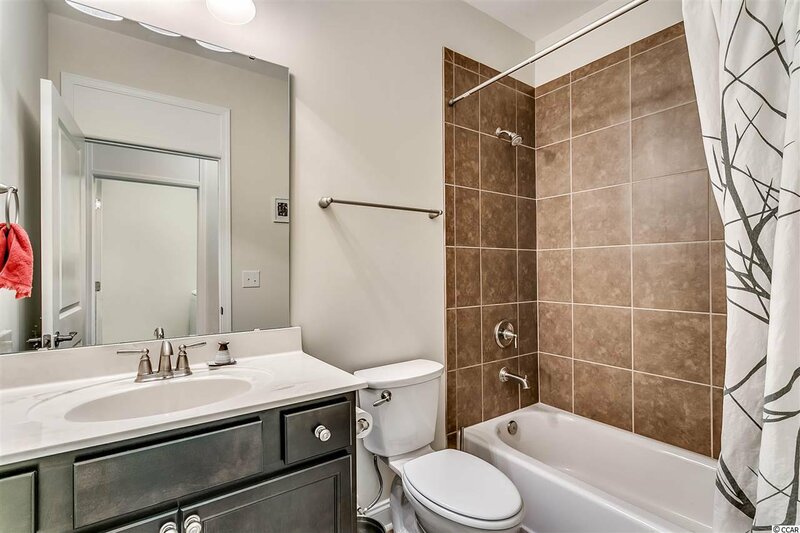 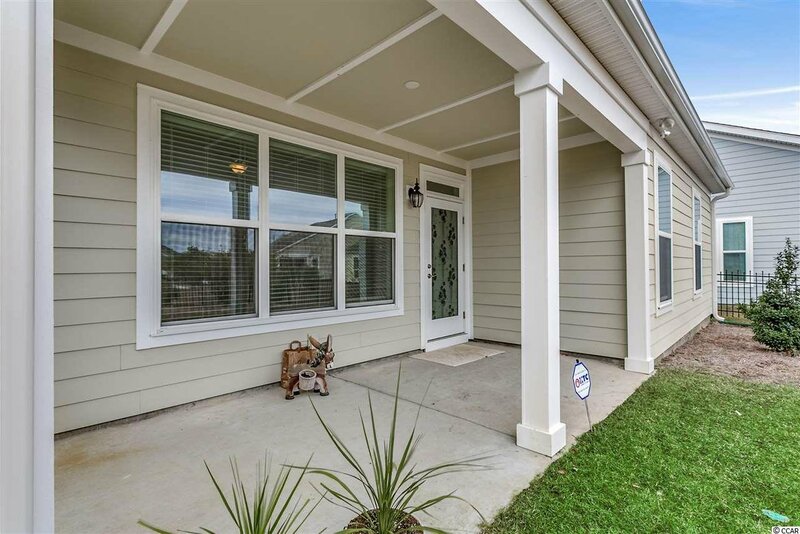 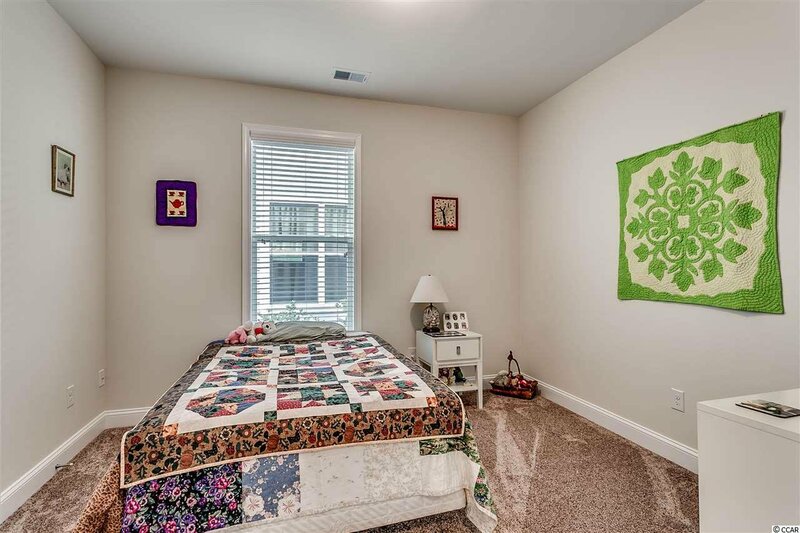 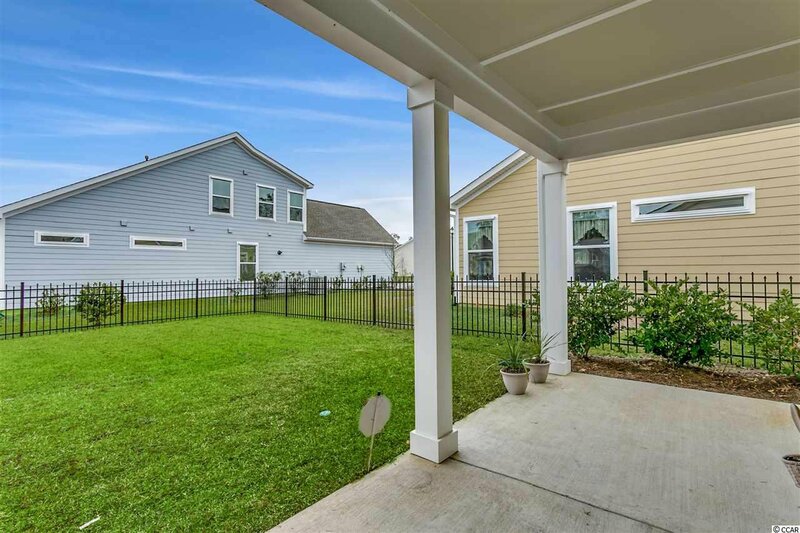 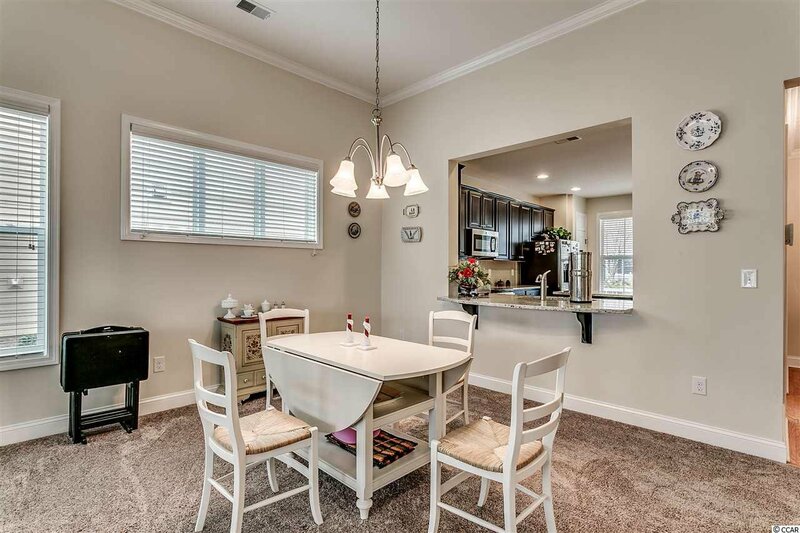 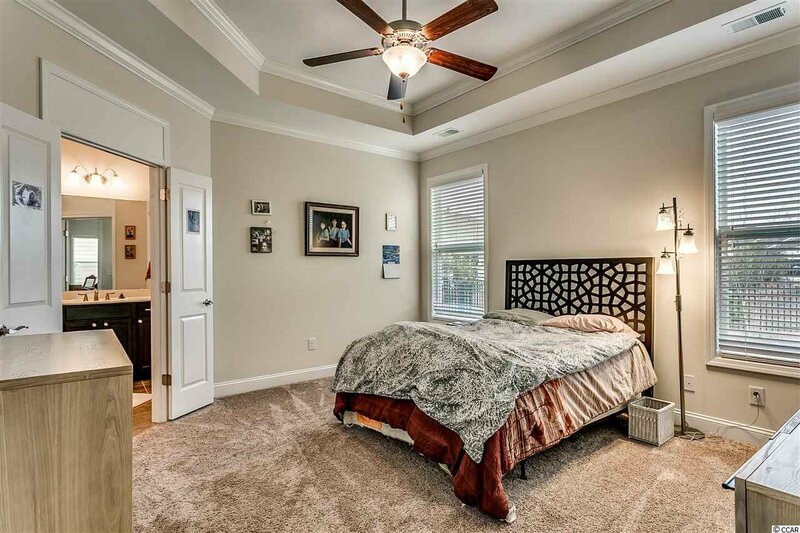 Fenced-in yard, Owners suite with walk-in bath, + 1 bdrm, 2 baths, great room (living room/dining room combo) and beautiful eat-in kitchen with center island, granite countertops, with extended counter into great room for bar stools. 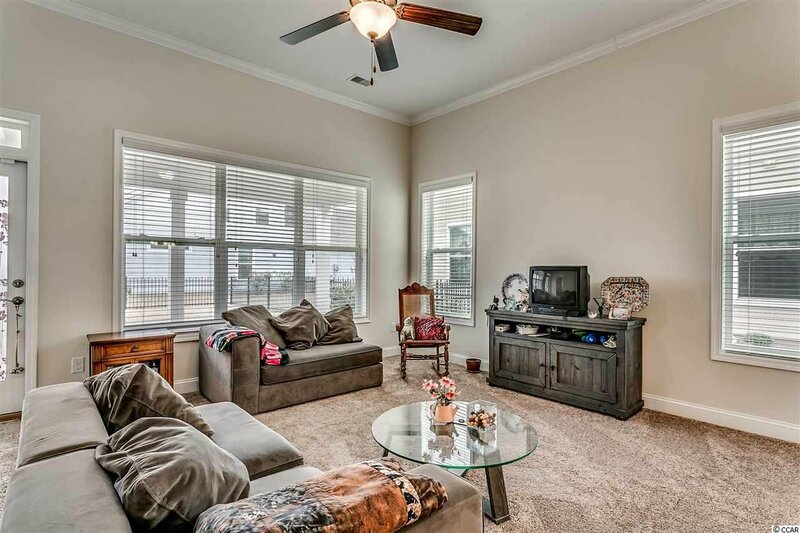 Upgrades include elevation, kitchen cabinets, stainless steel appliances, carpeting, and fans in both great room/owners suite. 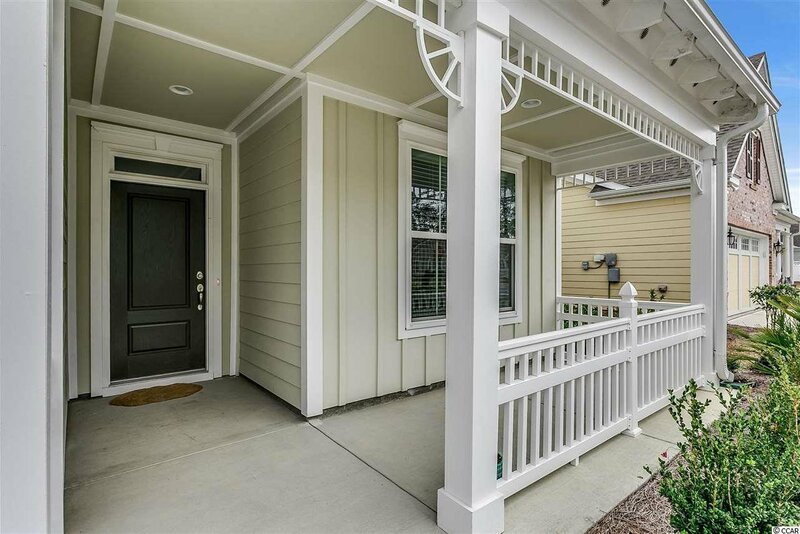 HOA Fees includes home security system/monitoring, lawn-care plus watering, cable TV. 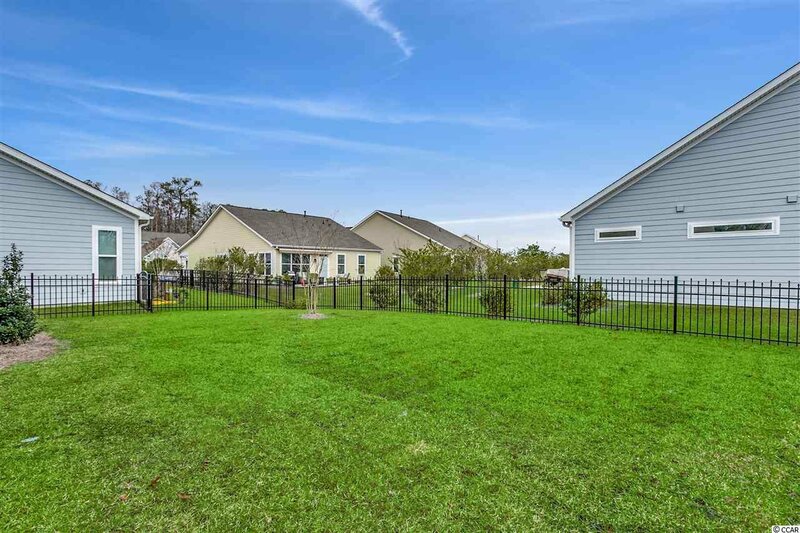 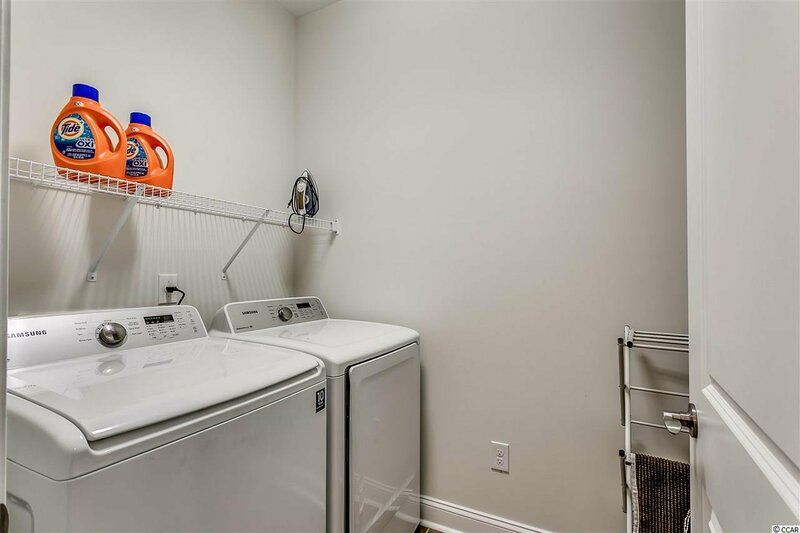 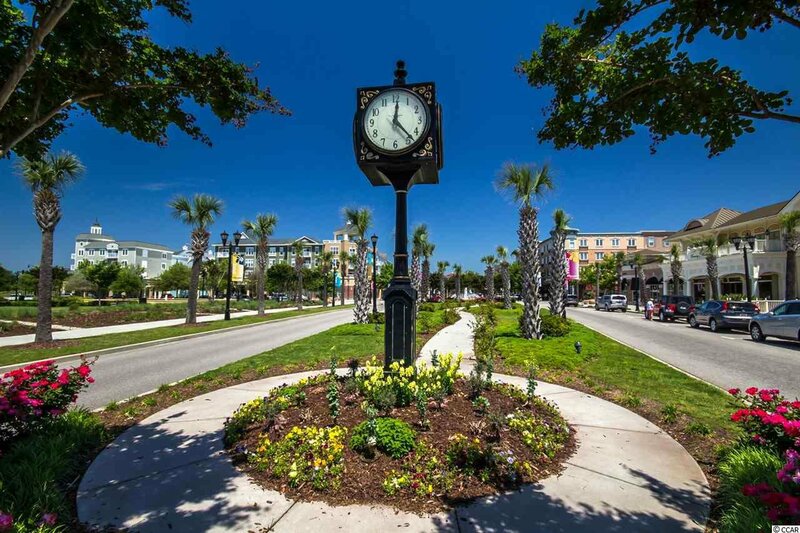 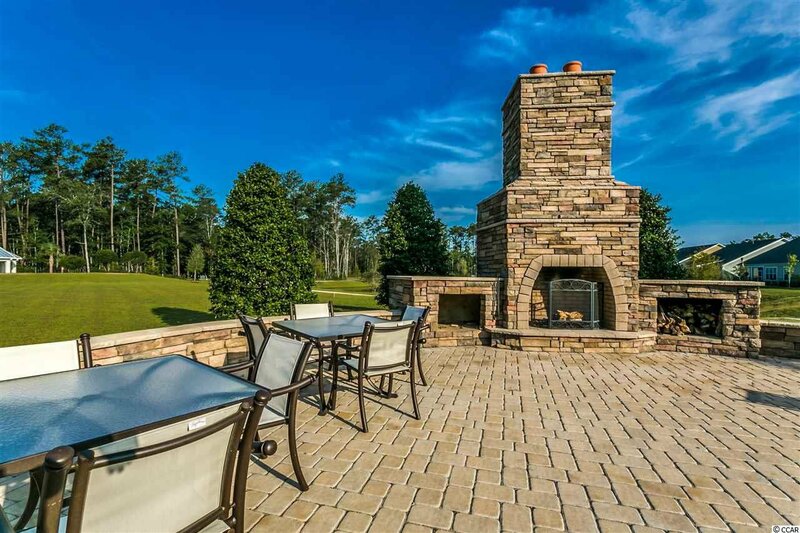 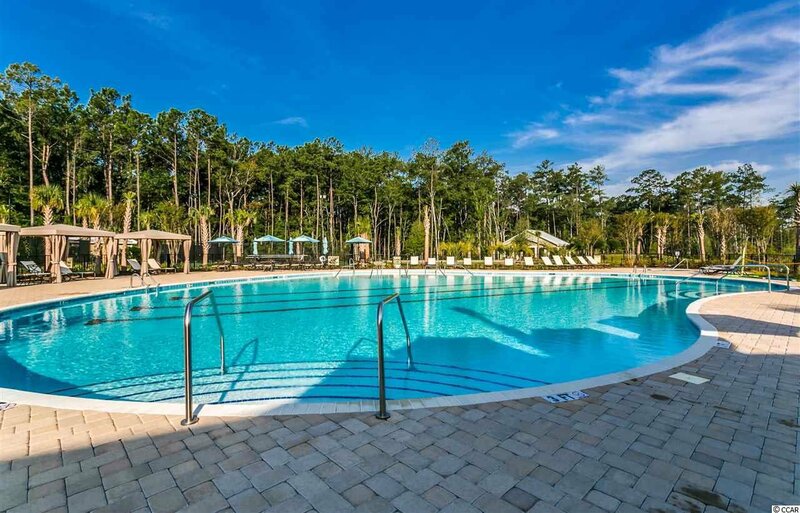 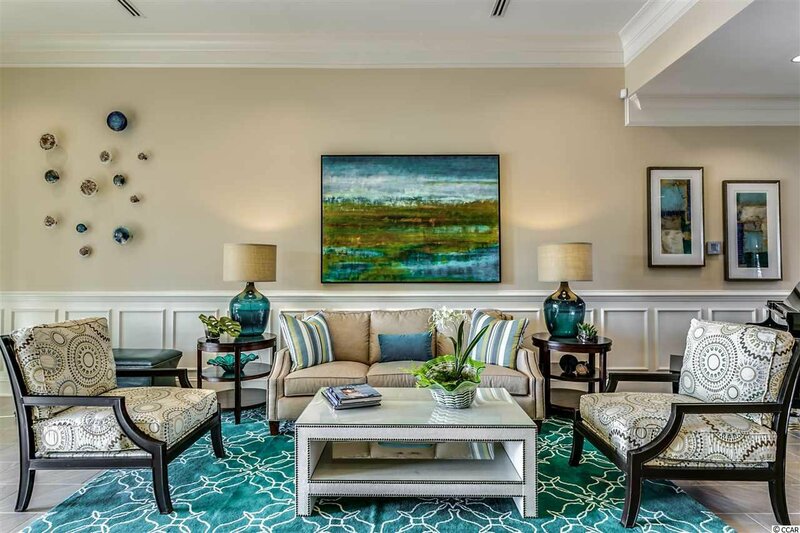 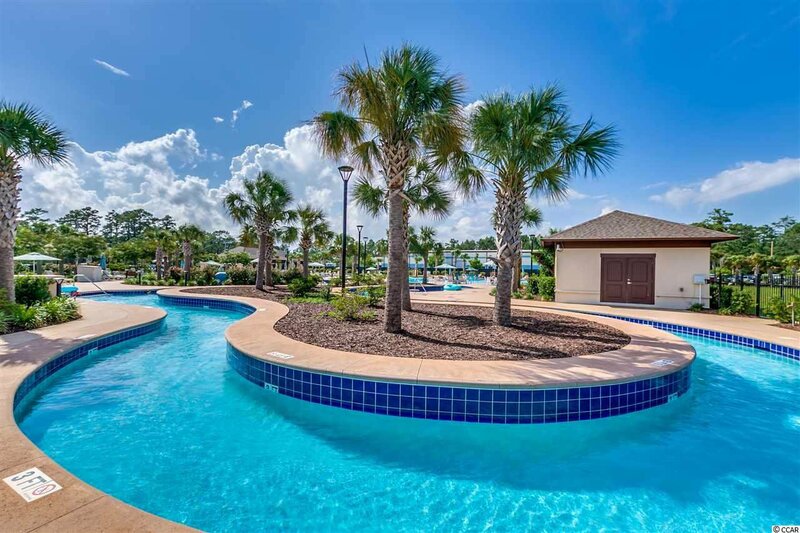 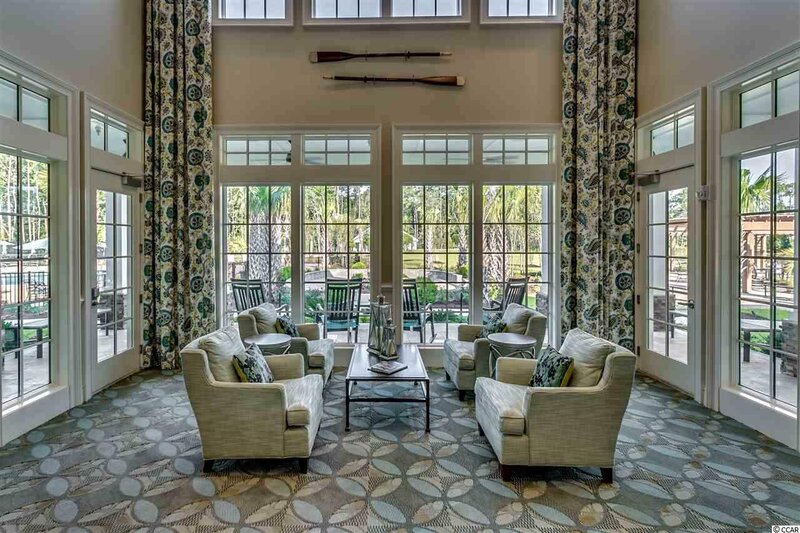 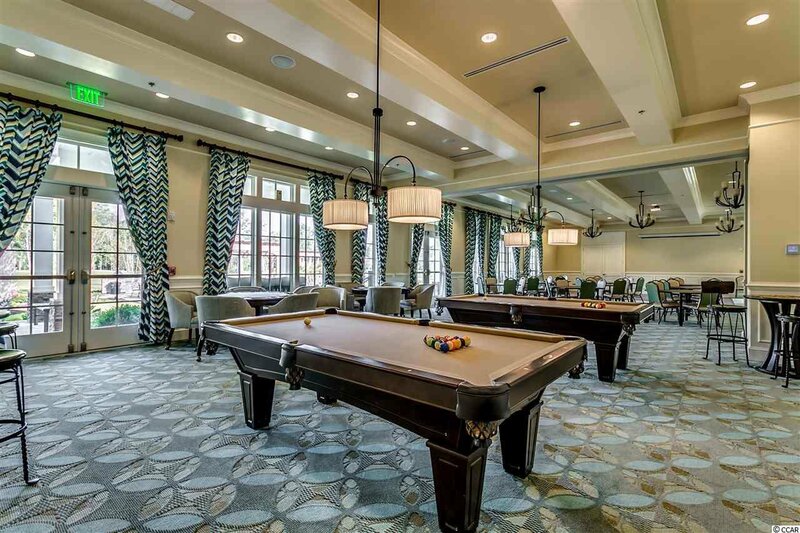 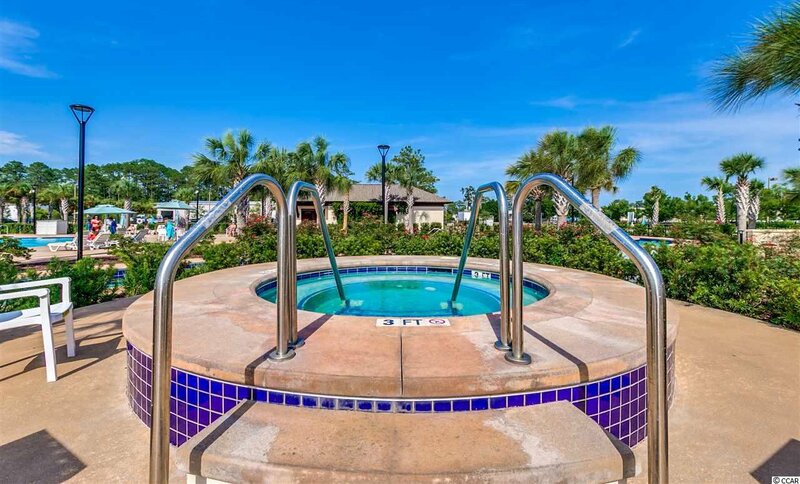 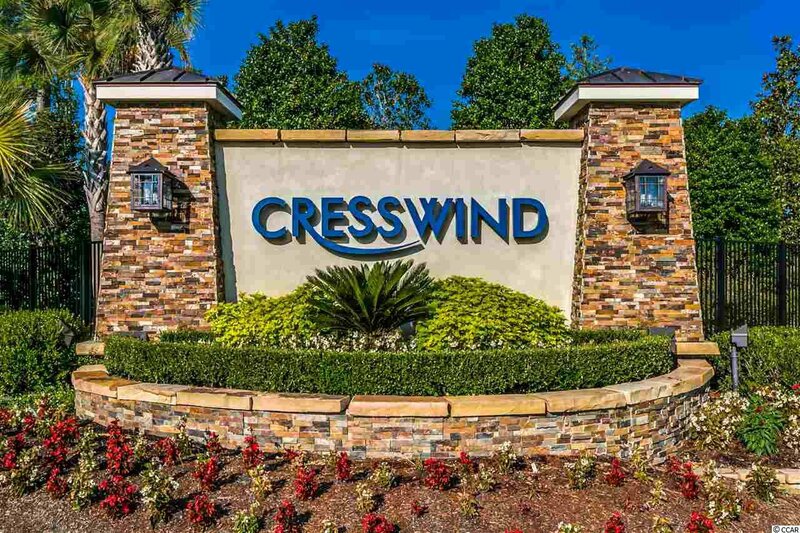 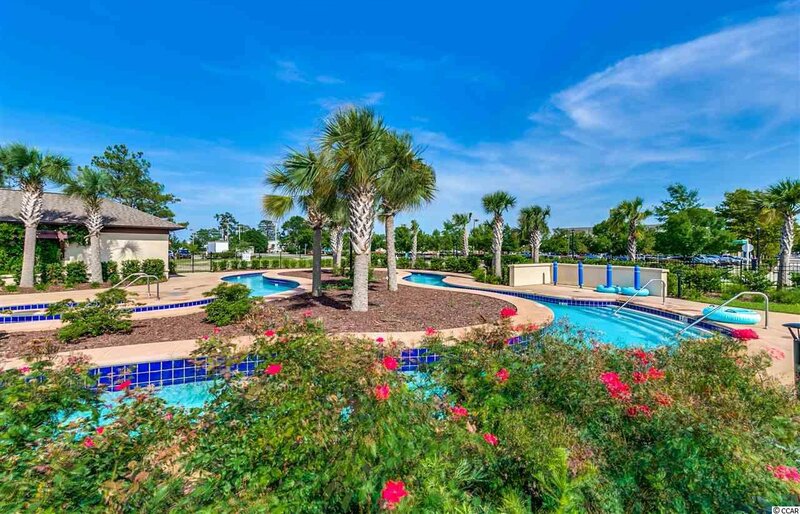 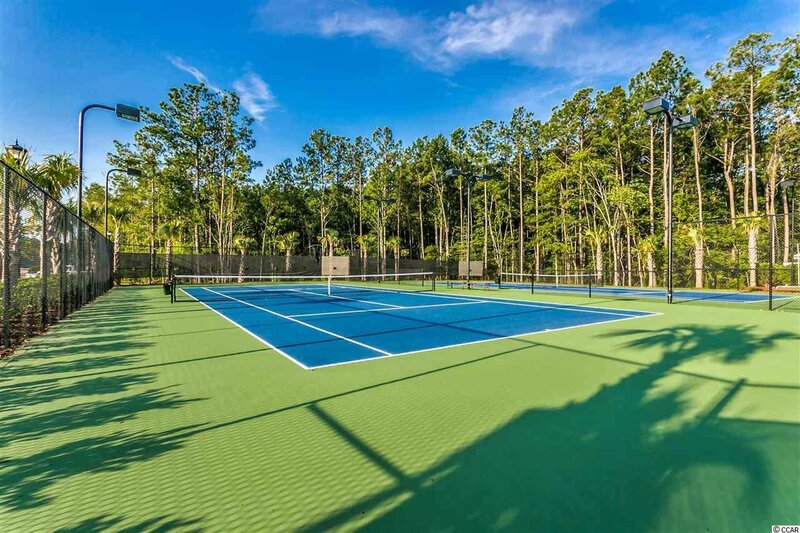 Cresswind amenities include pool, tennis courts, wooded walking trails, Ocean and MB State Park accessible by both Golf cart/bike Close to golf courses, shopping, restaurants, entertainment, Myrtle Beach Airport, and Grand Strand Hospital. 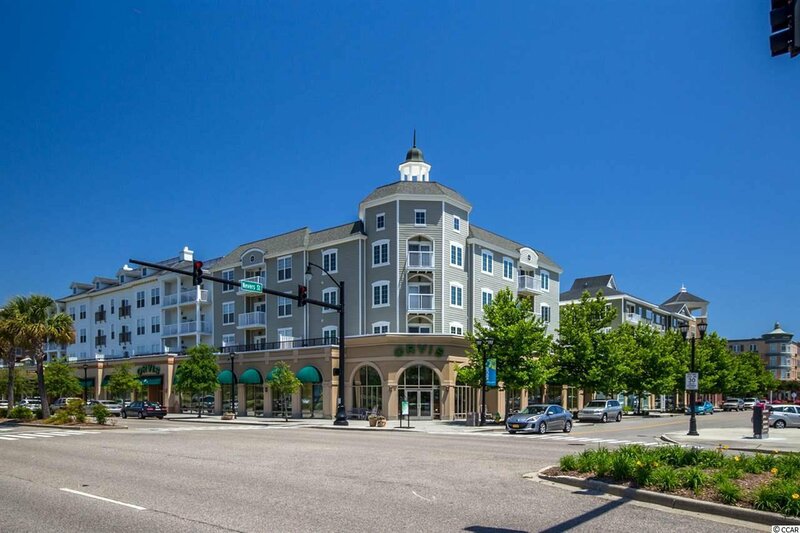 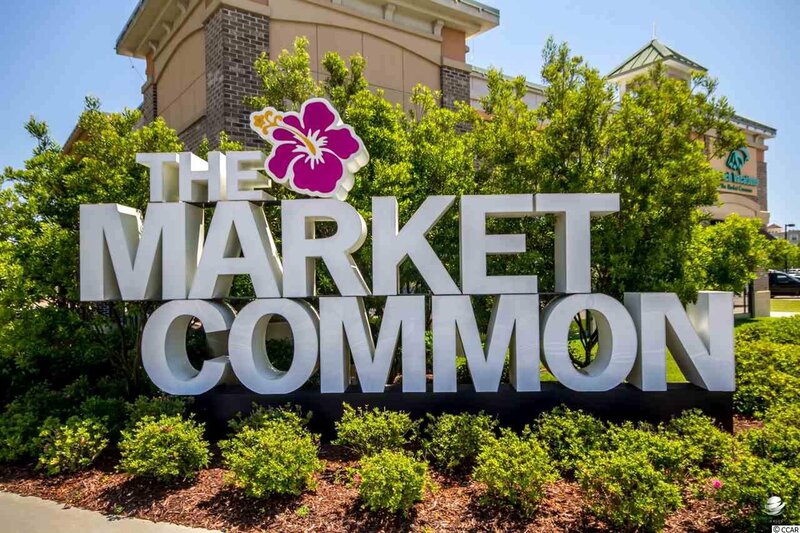 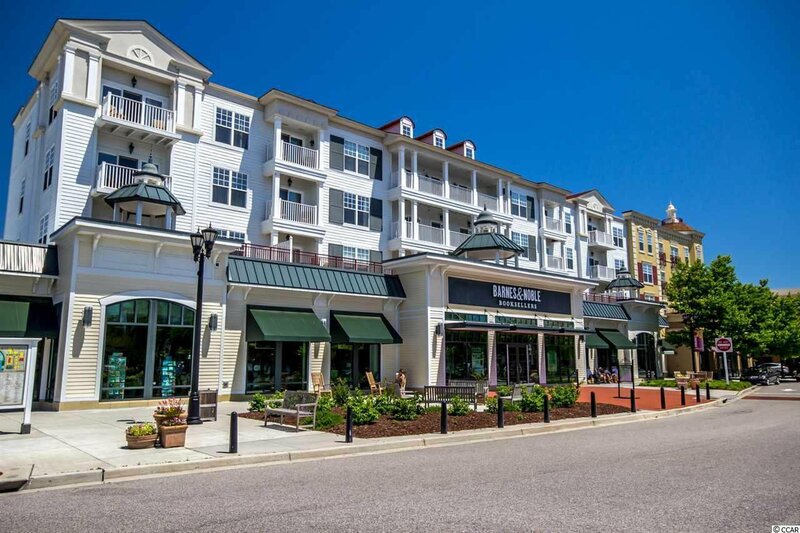 Market Commons is within walking distance from the community and has boutiques, great restaurants, movies, bowling and a beautiful pond to walk/bike around.